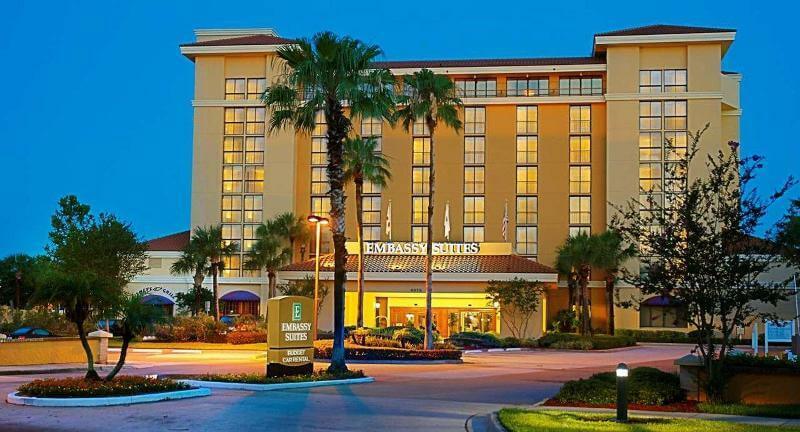 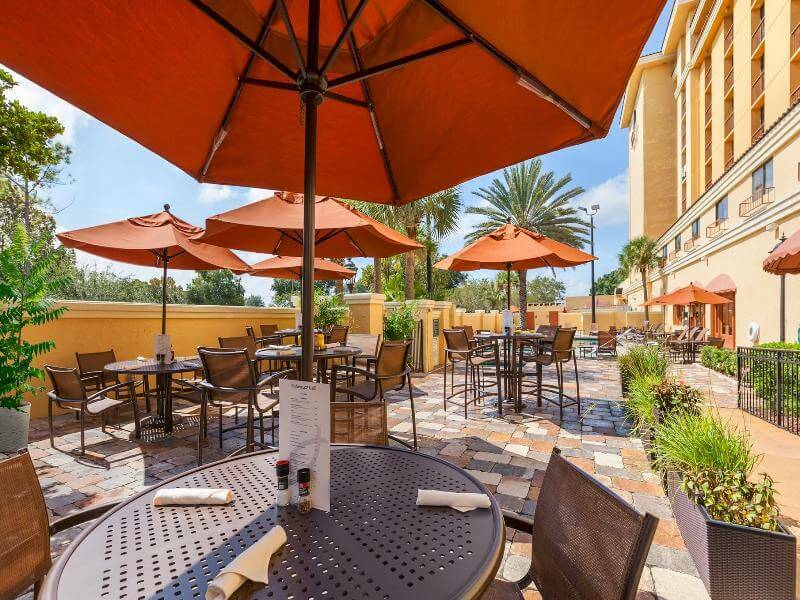 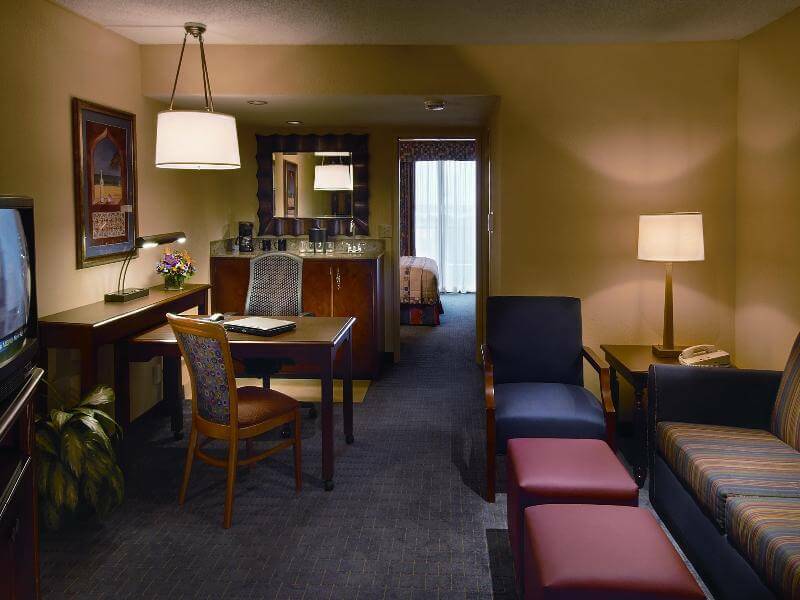 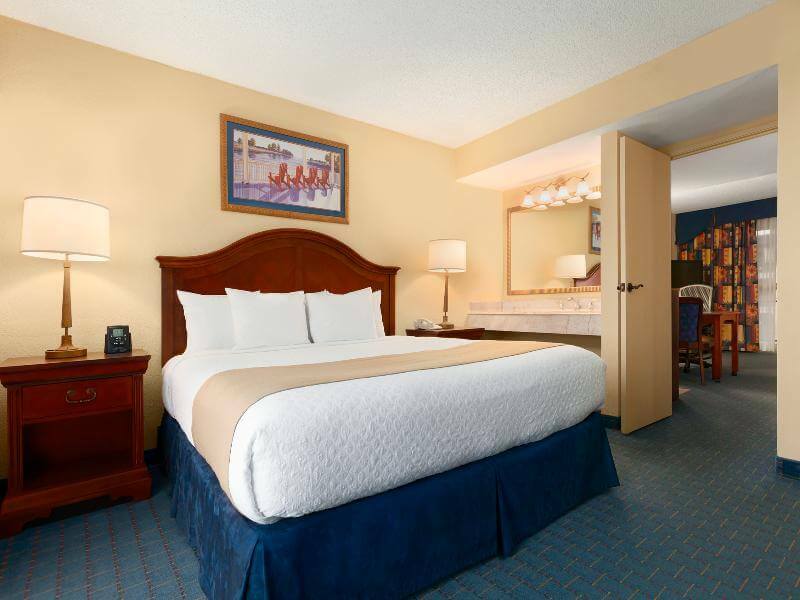 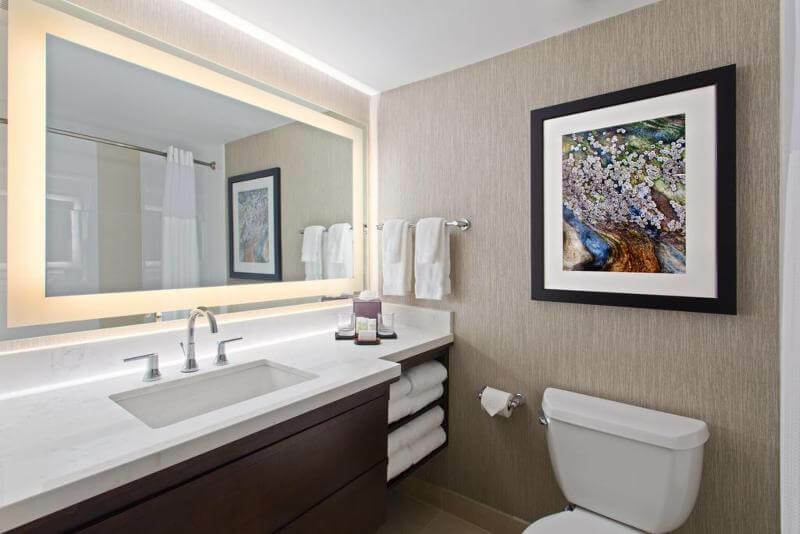 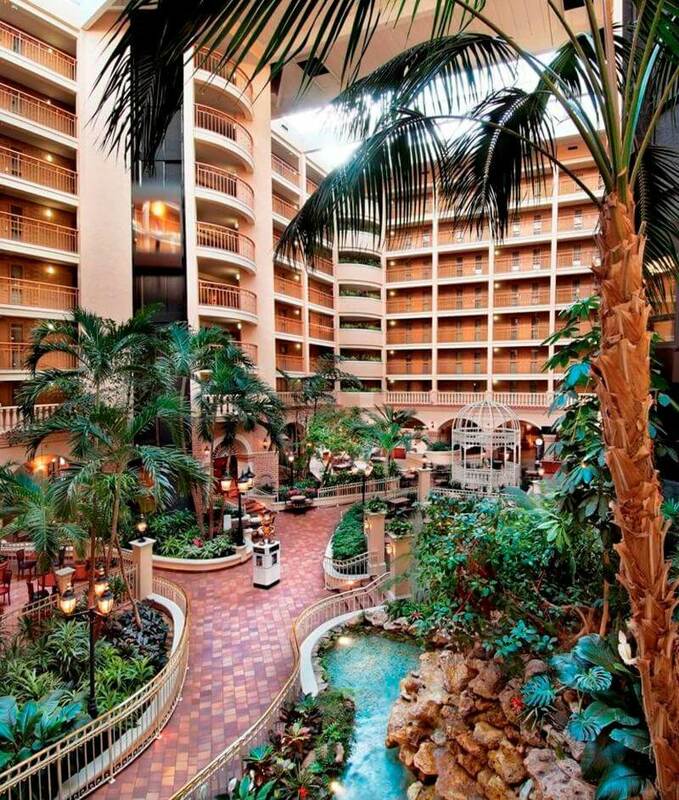 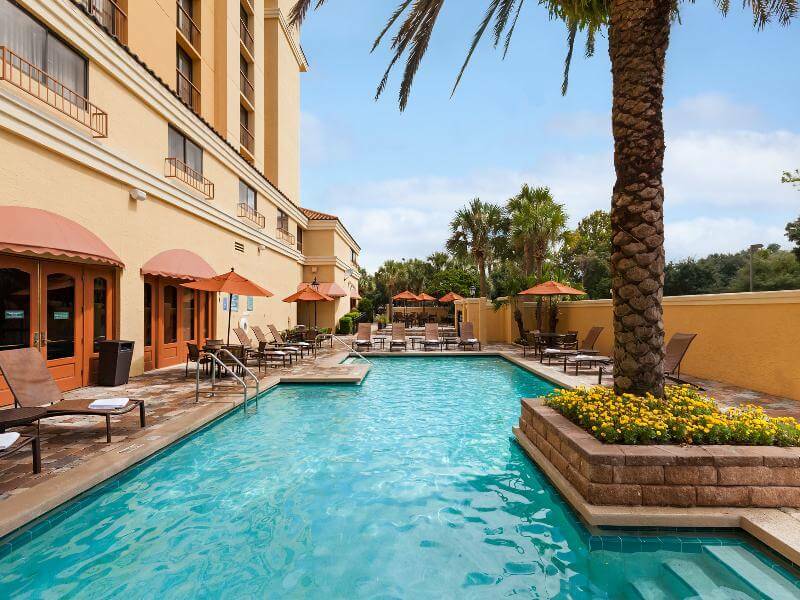 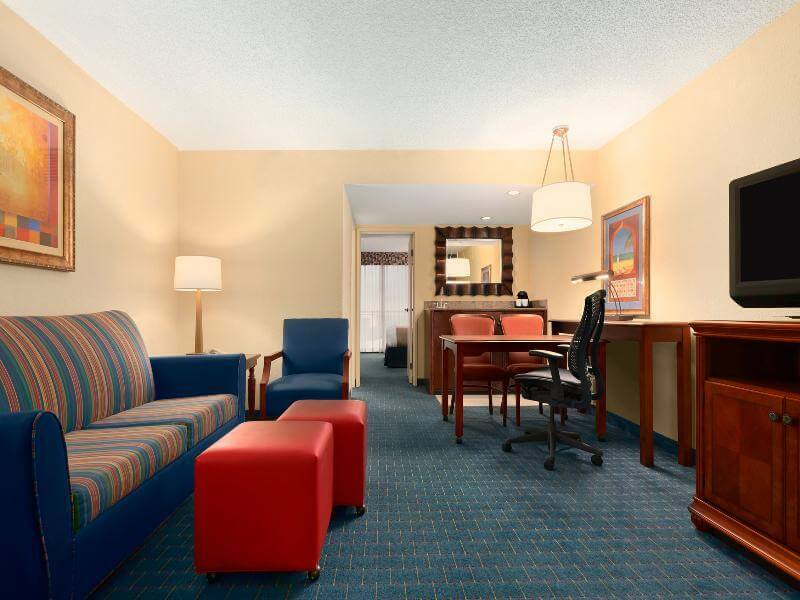 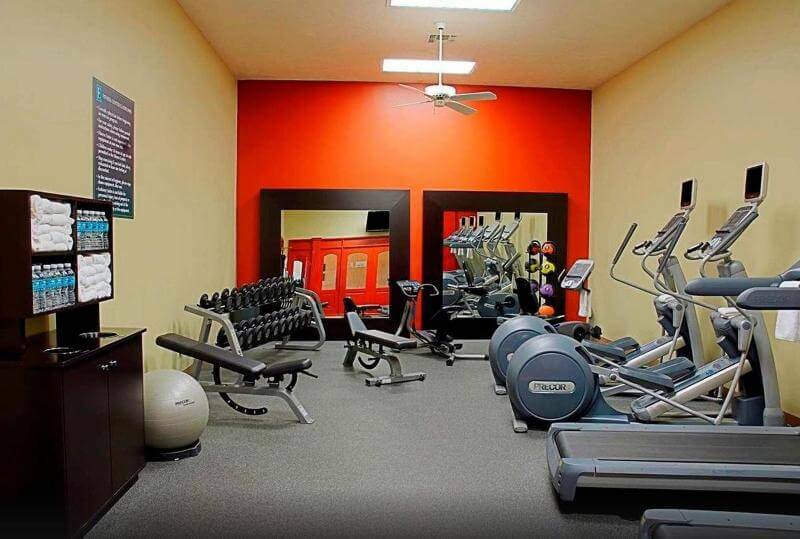 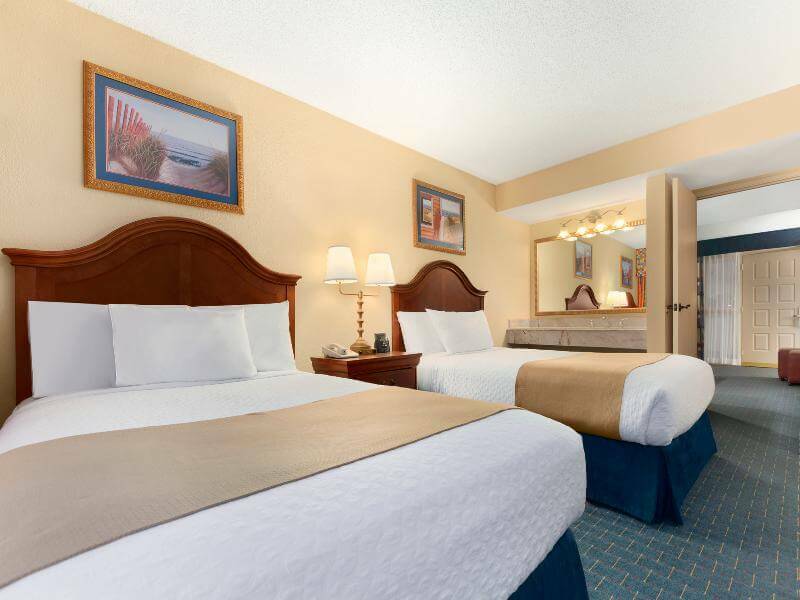 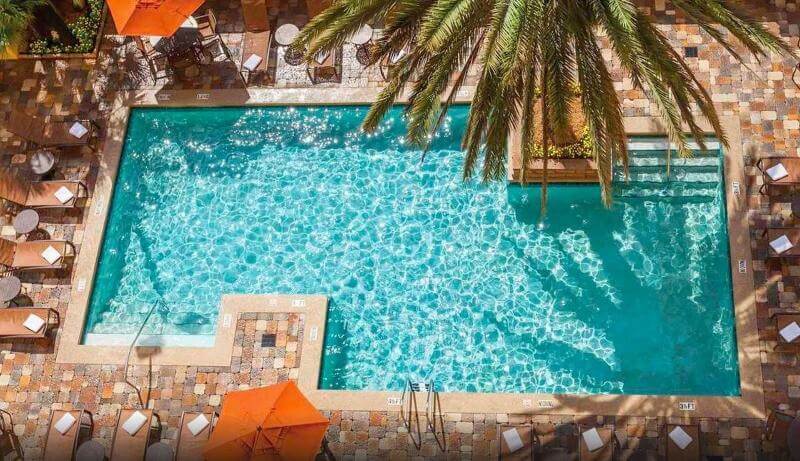 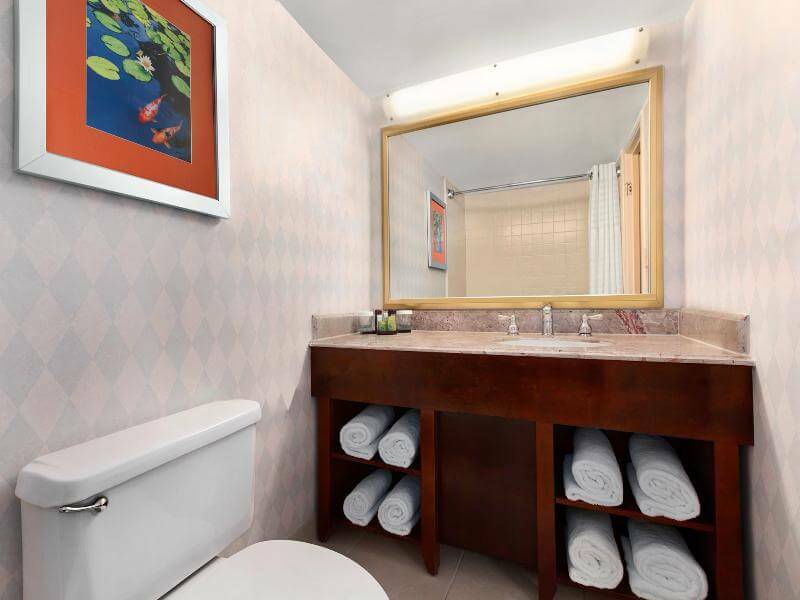 Located on Orlando's famous International Drive this hotel is minutes away from all the local attractions, such as Universal Studios, SeaWorld, Wet 'n Wild and Walt Disney World. 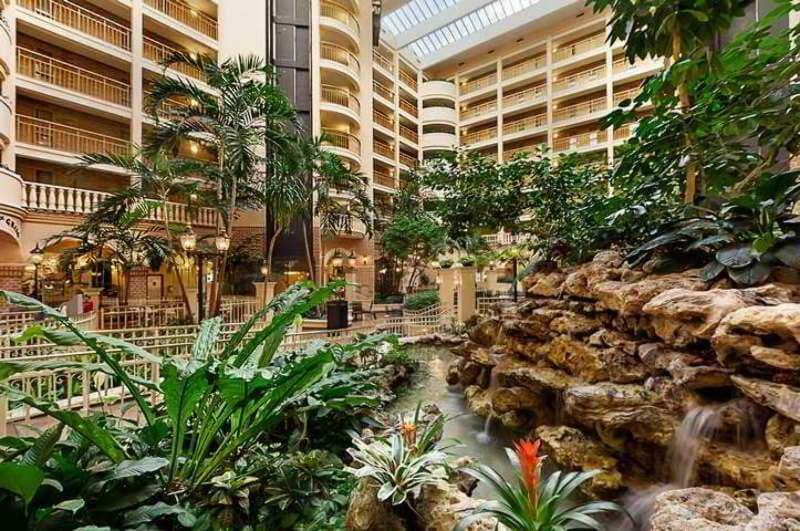 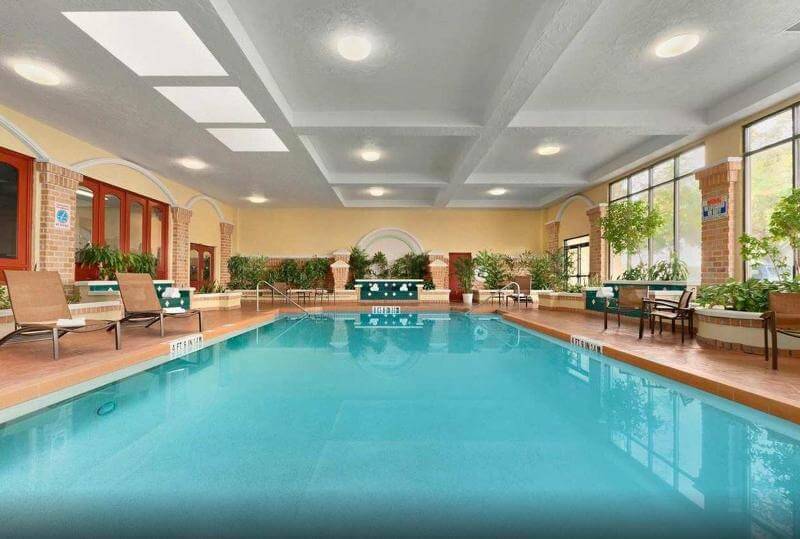 The hotel's vicinity also includes a plethora of restaurants, entertainment venues and golf courses. 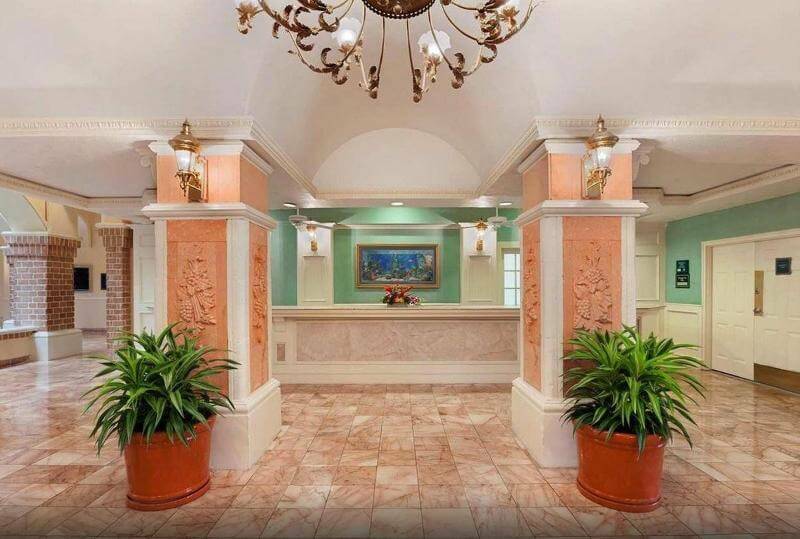 Guests are welcomed in a lobby with 24-hour reception, hotel safe, lift access, a newsstand, a games room, a TV lounge, Wi-Fi and a car park. 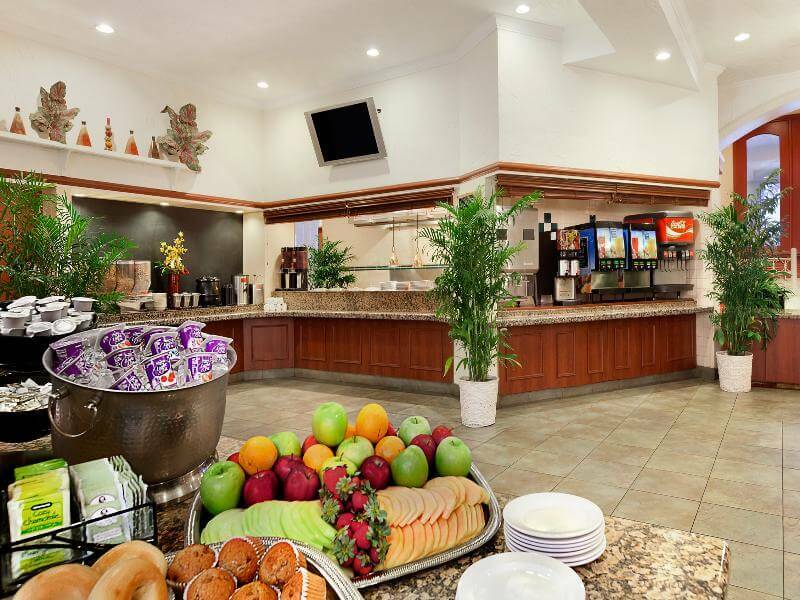 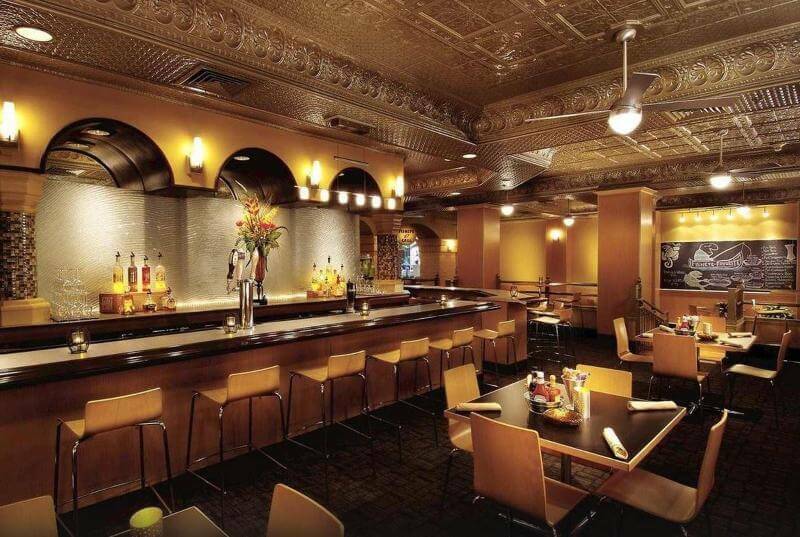 For dining and drinks, guests can enjoy the hotel's own café, bar and restaurant. 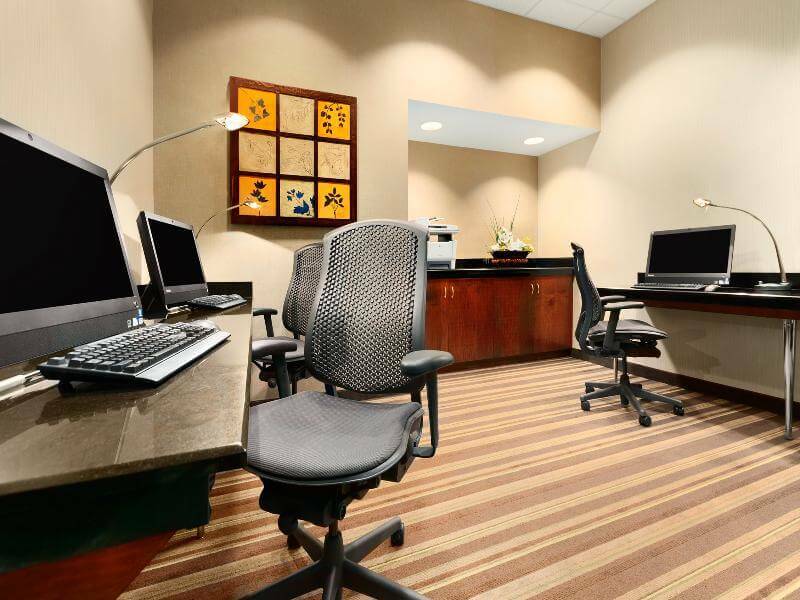 Conference facilities and room and laundry services are provided.